Motorcycles are fun and fuel efficient. That isn’t news to anyone who’s ridden one. But neither is the fact that they’re also way more dangerous than a car. The cold reality is that motorcyclists are 30 times more likely to die in a crash than people in a car, according to Insurance Institute for Highway Safety (IIHS). And nearly half of all motorcycle deaths are the result of single-vehicle crashes. Those inverse statistics are a bit frightening. So, motorcycle riders need to protect themselves as much as possible by riding defensively and also by wearing the right kind of gear. Because motorcycles offer little in the way of protection, it is essential for riders to wear personal protective gear to stay safe. 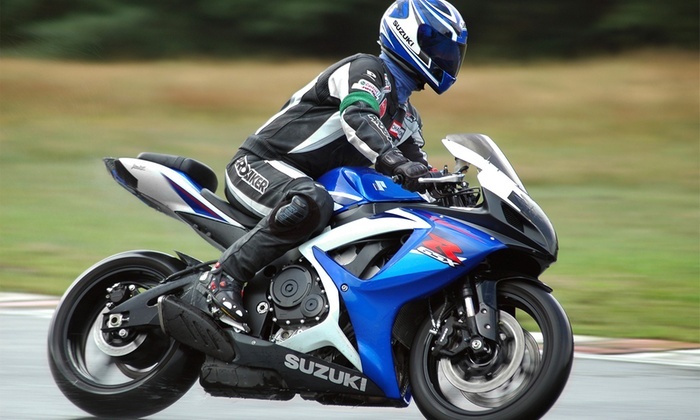 Below is a list of the most important safety gear that every rider should wear. The most important piece of protective gear you can wear is a helmet, manufactured to comply with DOT standards. Arai is a famous brand in the race market. In common with many other race helmets, no Arai full face helmets lid has a drop-down sun visor, a very useful convenience for road riding. Some Arai full face helmets are designed specifically for commuting and touring. Others have more of an adventure riding feel. Arai full face helmets offers the kind of superb fit, comfort and high quality construction you can expect to get from top-level helmets. In a crash, proper riding gear will help prevent or reduce injury. “The Hurt Report” states that covering the body with leather or an abrasion-resistant fabric provides a high level of the injury protection. If you don’t want bells and whistles and simple style is your mantra and just protection, then look no further than Fly jacket. Fly jackets fits like a glove and is very comfortable. This armor can be bent. I must say that the Fly jackets has never disappointed me. Sturdy, over-the-ankle boots can protect a rider from a variety of hazards, including burns from exhaust pipes and slides, as well as impacts with vehicles or curbs or light poles. Choosing the best motorcycle boots can be both fun and confusing. The Alpinestars Roam 2 Air Boots is perfect if you are looking for a vented motorcycle footgear. The Alpinestars Roam 2 Air Boots have heel and toe counters plus dual density ankle cups to maximize its resistance to impact. Full-fingered motorcycle gloves protect hands from blisters, wind, sun and cold and will help prevent cuts, bruises and abrasions in a crash. Icon has created an ineffably cool range of accessories. Icon gloves are like no others. They have a good fit that seems to accommodate most hands. Icon gloves also very robust and well put together.